BMP’s Speed Academy is your perfect place to hone your skills from beginners to advanced racers. These classes are designed to take any skill set and improve your racing ability. 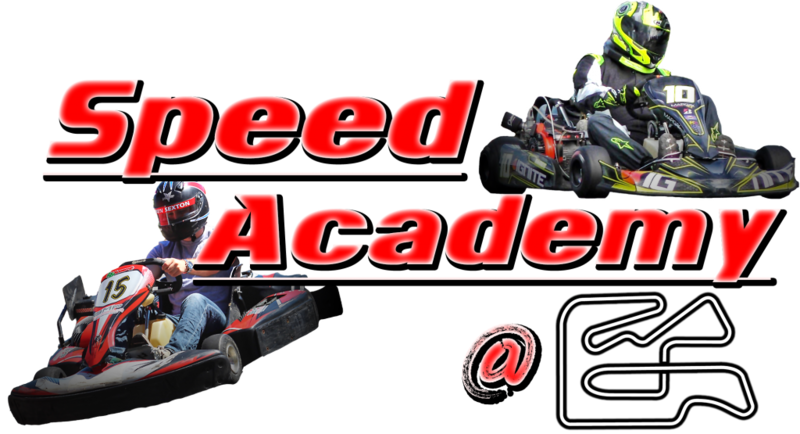 Our Speed Academy is taught by professional racers that know their karting craft and are eager to share their tips and experience to improve your race technique and drop those lap times. We will teach you valuable racing skills in a classroom setting that is then practiced on the track. Prior to getting on the track, our classroom discussion time will consist of explaining the next on track goals. Your coaching staff will then watch and evaluate your on track sessions, then have a group discussion after the sessions to further help make those skills learned a permanent technique. Our main goal and focus for Speed Academy classes is to arm you with the best possible information to help you succeed in your racing career no matter what to want to race.